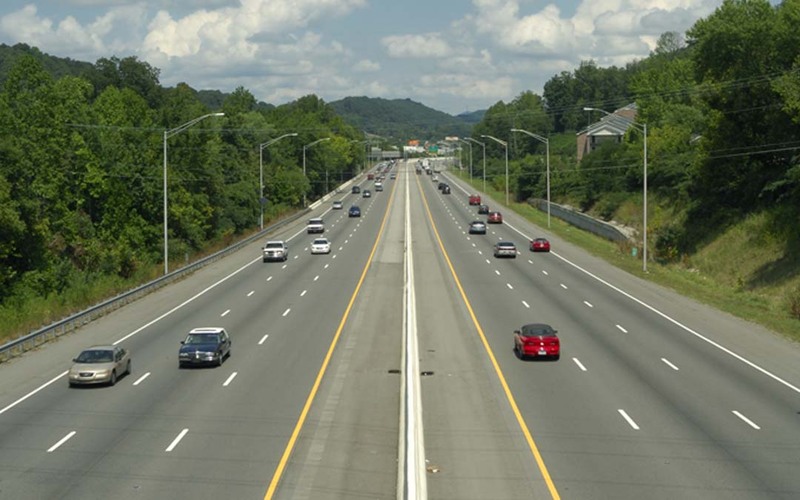 The Highway Trust Fund’s (HTF) Highway Account remains “in duress” and will dip near the critical $4 billion threshold by Thanksgiving, an unnamed senior U.S. Department of Transportation (U.S. DOT) official said in a Sept. 9 story in the Capitol Hill publication Politico. The comment served as a caution to Congress about losing the sense of urgency to fix the HTF following a recent projection showing the account won’t need a cash infusion until next summer. U.S. DOT considers $4 billion the minimum threshold balance needed to hold off cash flow worries that could lead to rationing reimbursements to states for federal-aid construction work already underway. The agency updated it’s “Highway Trust Fund Ticker” Aug. 20 to reflect the $8.1 billion general fund transfer directed in the latest highway/transit program extension, which was enacted July 31 and expires Oct. 29. The updated numbers project the HTF will tread water until June 30, 2016. A potential few more months for the HTF to spend on life support is irrelevant to the nation’s transportation infrastructure needs. Accordingly, ARTBA’s ongoing push for enactment of robust, long-term surface transportation program reauthorization bill in 2015 is proceeding unchanged.